Example: Lapping tracks on Zicalloy, Mag. 200x. 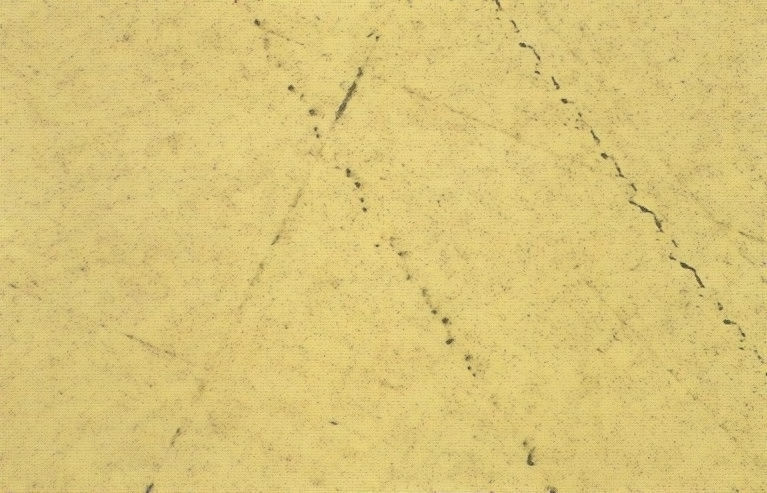 These are indentations on the sample surface made by abrasive particles moving freely on a hard surface. There are no scratches, like from a cutting action. Instead, there are the distinct tracks of particles tumbling over the surface without removing material. If abrasive particle is not held in a fixed position while the sample is passing over it, it will start rolling. Instead of removing, cuttingm chips of matrial, the grain is forced into the sample material, creating deep deformation, and only pounding small particles out of the sample surface. Reference: Metalog Guide, page 92-93, Struers A/S, 2610 Rodovre, Dennmark. Note: Image and text by courtesy of Struers A/S company.